Apple has temporarily disabled its Group FaceTime feature in iOS and macOS to fix a major security flaw. 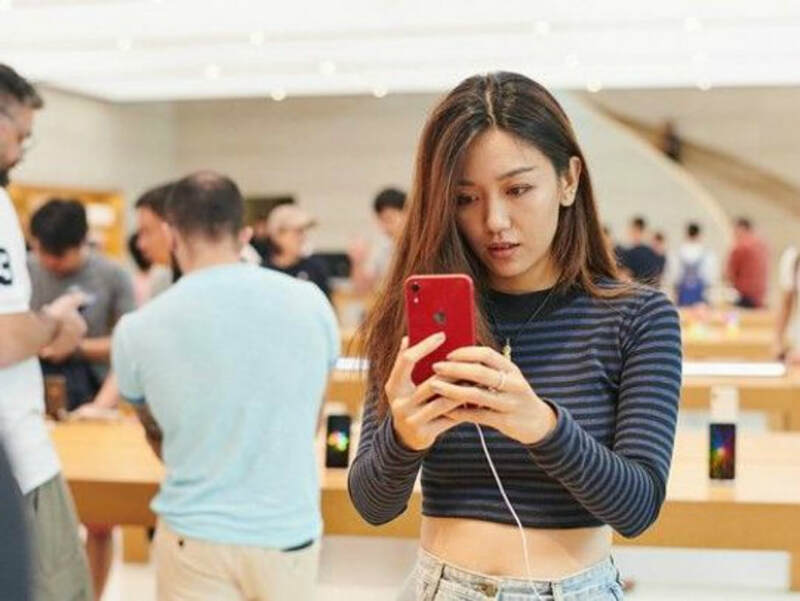 A bug in Apple’s FaceTime video calling feature has allowed anyone to call a phone or Mac and listen in before the other person picks up. The flaw works by adding yourself to a FaceTime call before the recipient picks up, tricking FaceTime into thinking it’s an active call and forcing the person you’re actually calling to start transmitting audio. Group FaceTime was originally introduced on October 30th with iOS 12.1, following a delay to its scheduled introduction. 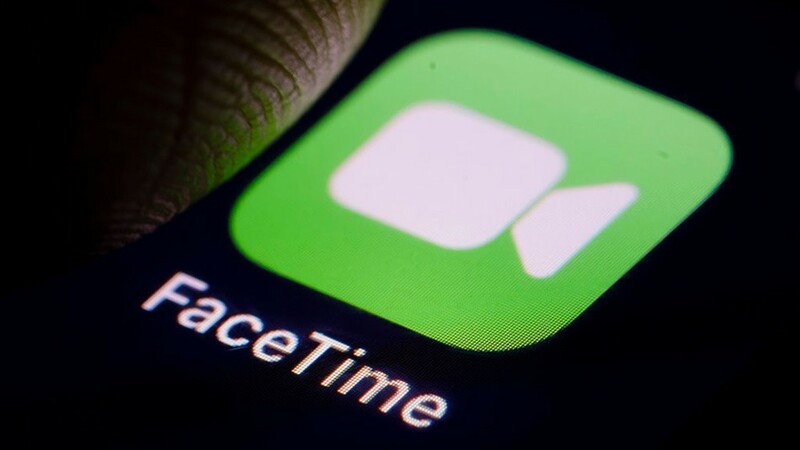 A lockscreen security flaw was discovered within days of the iOS 12.1 release, involving the new Group FaceTime feature. It’s not clear how long this latest FaceTime flaw has existed, but it could have been exploited for as long as three months.